Did you know that as many as 75% of people prefer to buy products in their native language? Most will never buy from a website that is only available in English! 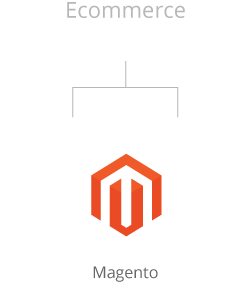 Transfluent’s Magento Extension makes it effortless to localize your entire product catalog to any language you want, and keep it up to date in all those languages. The translation widget is a self-service tool to quickly get a quote for your project and submit the translation order on its way. Answering your customers tickets in their native language is key to your global brand. Ensuring your communication is done with native speaking, in-country translators that are an extension of your brand, your voice and your success globally. Our customer support solutions focus on communicating in a native tone, quality translation and answering your client in a timely manner. We love games and we have what it takes to be your gaming localization partner no matter if you are some big studio or an amazing indie. Our solutions encompass a dedicated teams of gaming translators that can be leveraged through our translation widget or with the use of our Unity & UE4 integrations.